We understand how difficult and confusing it is to plan for the financing of care fees, particularly at a time when you are dealing with the decisions concerning the care needs of a loved one. Brooklands work with Eldercare Solutions Limited, who are regulated independent care fees planning specialists. 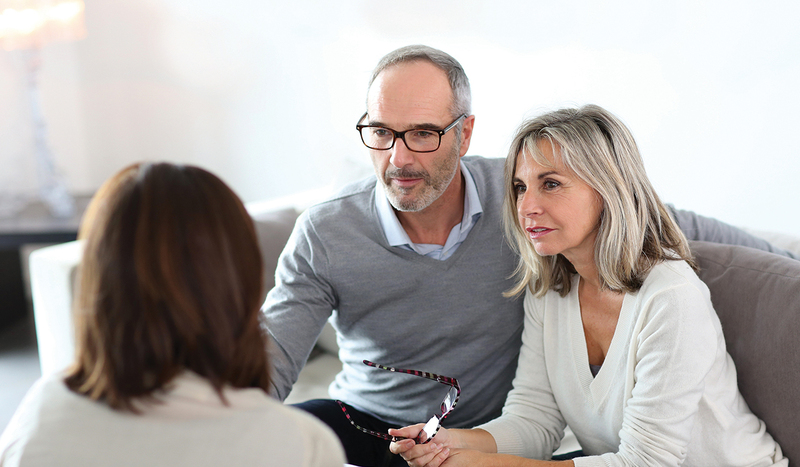 Their advisers are Later Life Accredited through the Society of Later Life Advisers (SOLLA). As someone who is responsible for funding the cost of their care, their role is to provide you and your family with the options to fund the cost of your care and help you make an informed decision. Andrew Dixson Smith, Managing Director of Eldercare Solutions answers your frequently asked questions. Currently, if a person has capital in excess of £23,250, they will generally be responsible for the funding of their own care until such time as their money falls below this threshold. If the person requires a certain level of nursing care, a contribution or even all of the cost of care could be funded by the NHS (not means tested). With good planning, it may be possible, when care is needed, to structure your finances in such a way that care fees can be paid for the rest of your life, providing peace of mind. What is a Care Fees Payment Plan? How does the plan work? 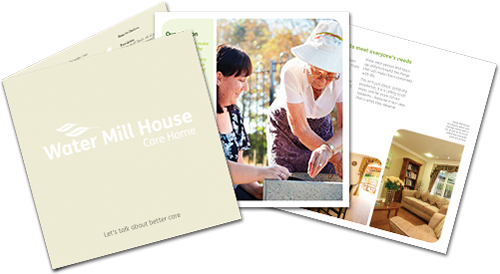 These are impaired life annuity plans that are specifically designed to meet the cost of care in either a care home or in the person’s home. They usually pay the income shortfall, i.e. the gap between income available and the cost of fees or up to the whole amount of the fees. The payment from the plan is paid tax free when made to a Care Quality Commission registered care provider. Payments are made for the rest of the person’s life. Indexation options are available to protect against inflation as are capital protection options to reduce risk in event of early death. The lump sum cost to purchase is fully underwritten and is calculated on the person’s age and health; so the shorter someone’s life expectancy, the lesser the sum needed to buy the income to cover care costs. Payments are guaranteed to be made tax free for life, while a reduction in the value of your estate could potentially save IHT due on death. The plan provides peace of mind as the income will always be paid until death. Portability, if there is a change of care providers. Deferred options are available that defer income payments for a cheaper plan cost. The plans are protected by the Financial Services Compensation Scheme. Who qualifies for a Care Fees Payment Plan? The plan is suitable for anyone in need of care on an indefinite basis and wants certainty of payments for the rest of life. The plan covers one person but can be purchased by a third party. What happens if the client dies soon after taking out the plan? There are a range of capital protection options which offer to pay up to 70% of the plan purchase cost in event of death less the payments made to the date of death. Alternatively, capital guarantees are provided in the first six months of the plan’s commencement (some providers offer this free of charge) in event of death and a proportion of the purchase cost is returned to the estate less payments made to the date of death. A popular way to mitigate the potential loss of capital in the event of early death, however, is to purchase the plan on a deferred start basis. Where does this type of plan sit in light of the greater pension freedoms from April 2015? The pension freedom is for those retiring and having a choice on how they take benefits to supplement their life in retirement. A Care Fees Payment Plan is for those that are at the point of need for care and have an income shortfall requirement for the rest of their life. What are the alternatives to Care Fees Payment? Fund from capital and income with the risk that the money runs out, resulting in the loss of choice of care to care funded by the local authority after a means tested assessment.